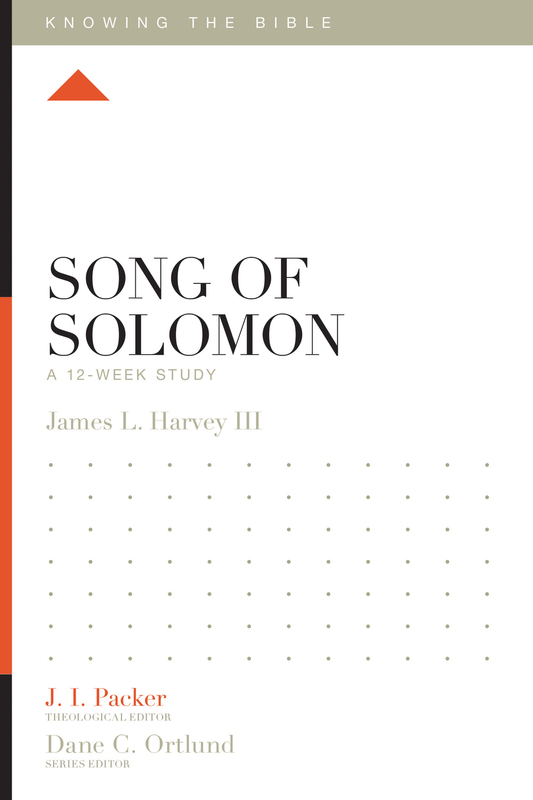 The books of 1 and 2 Chronicles were written to unify the people of Israel around the true worship of God. 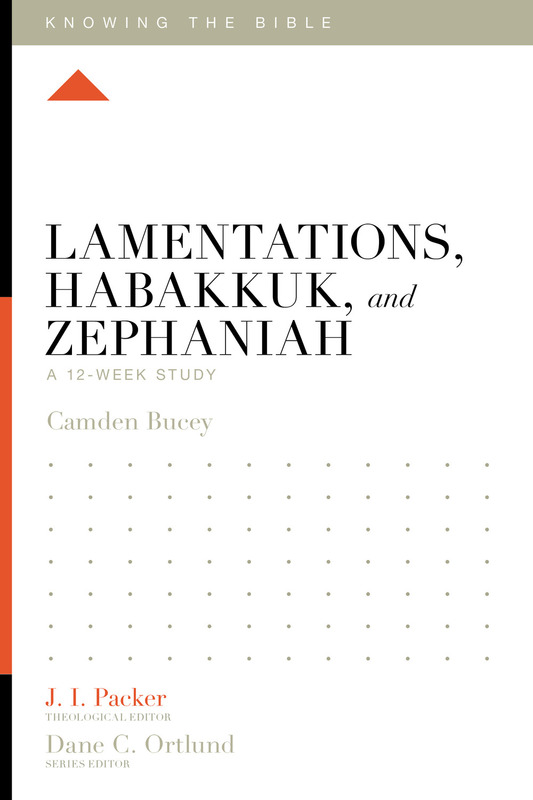 After the trauma of exile and facing political opposition in their return to the land, they needed to know that God would prove gracious to those who repent of their sin. 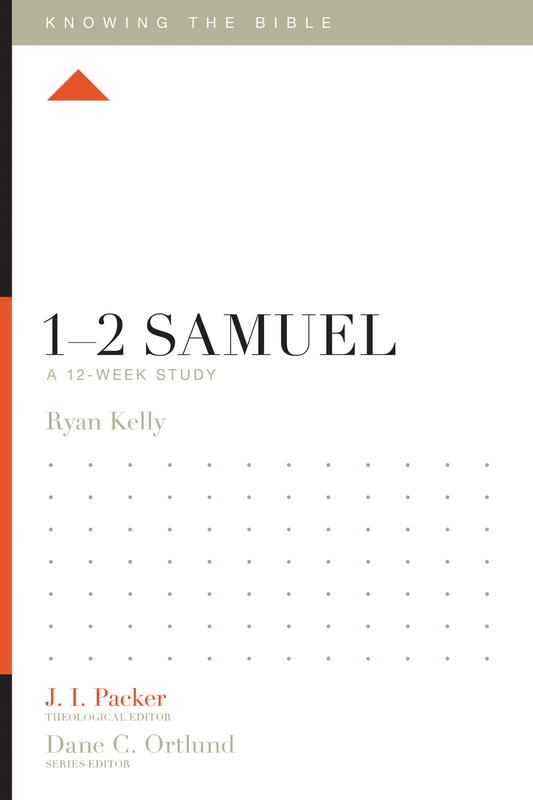 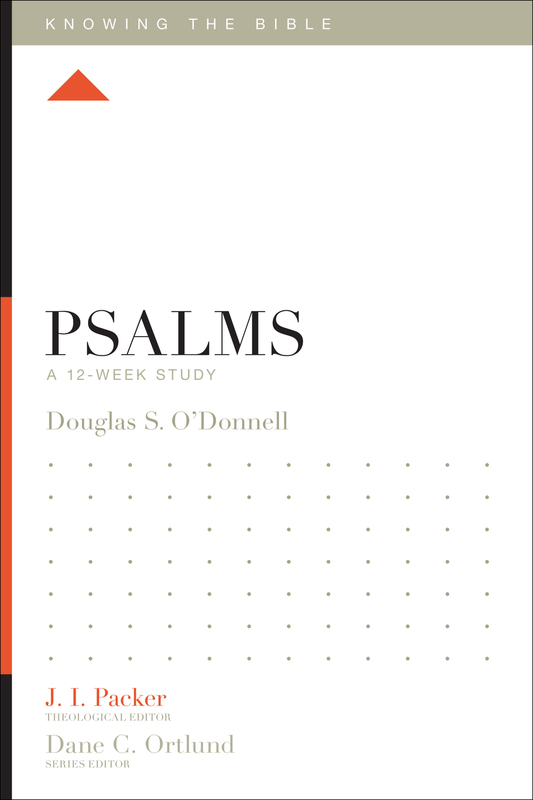 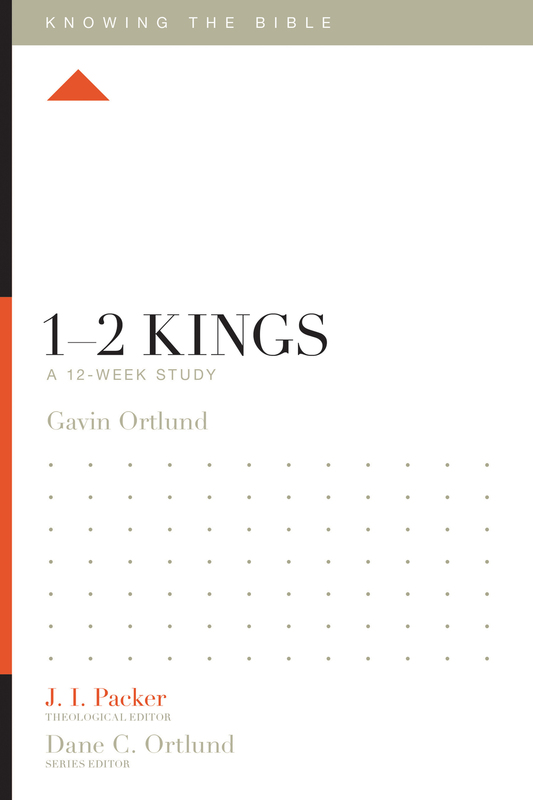 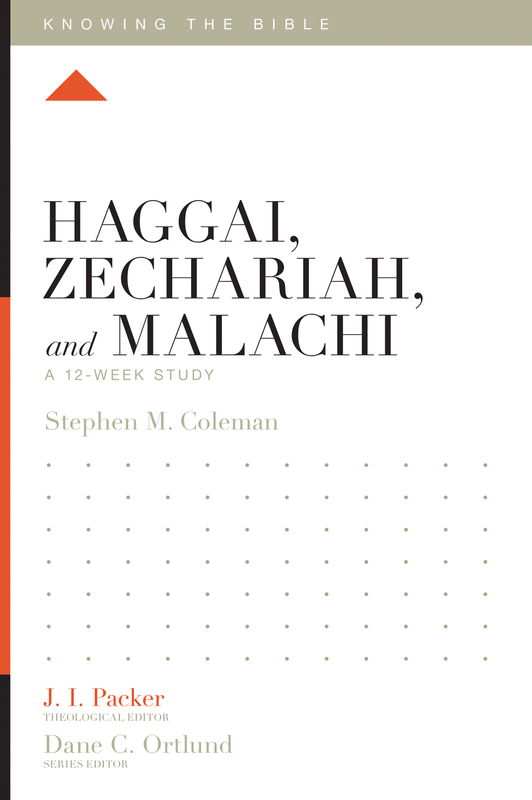 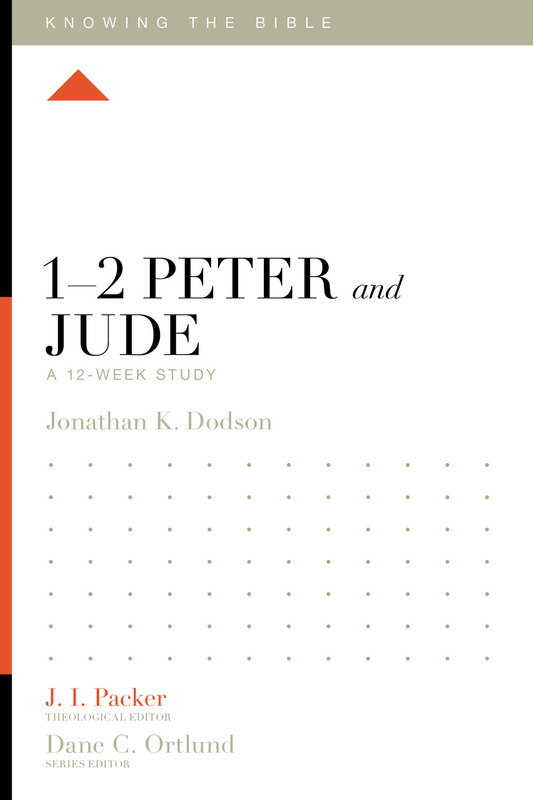 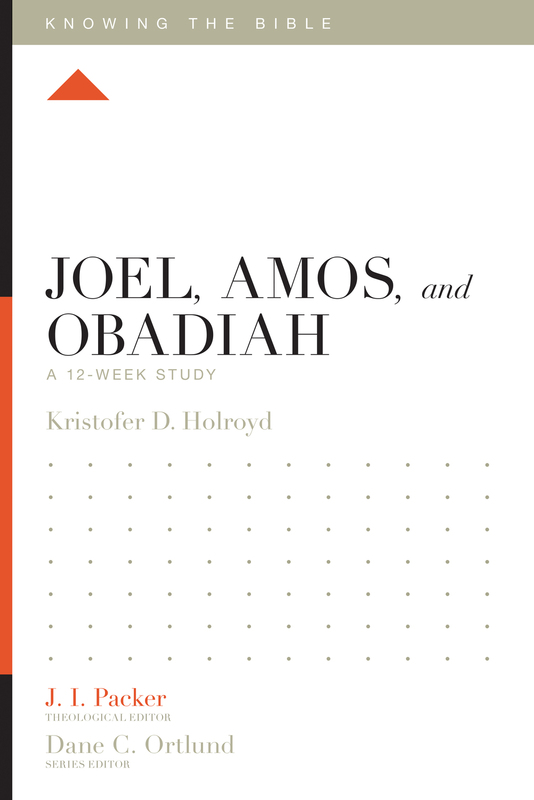 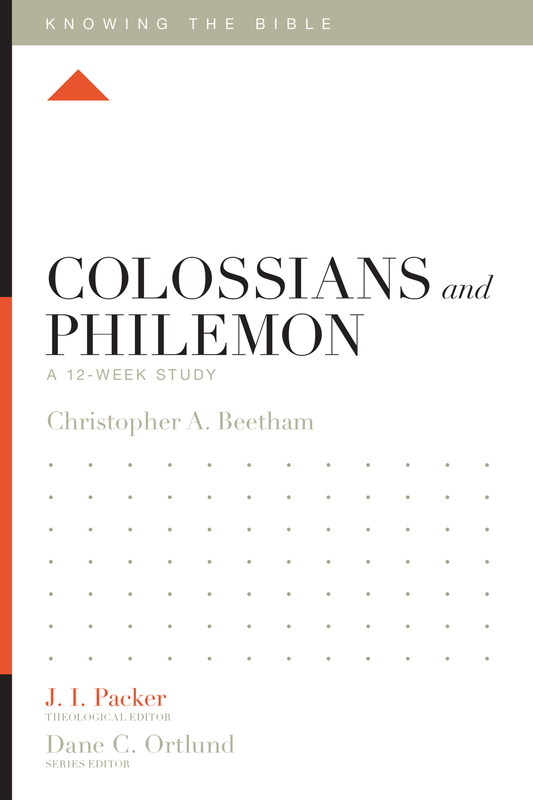 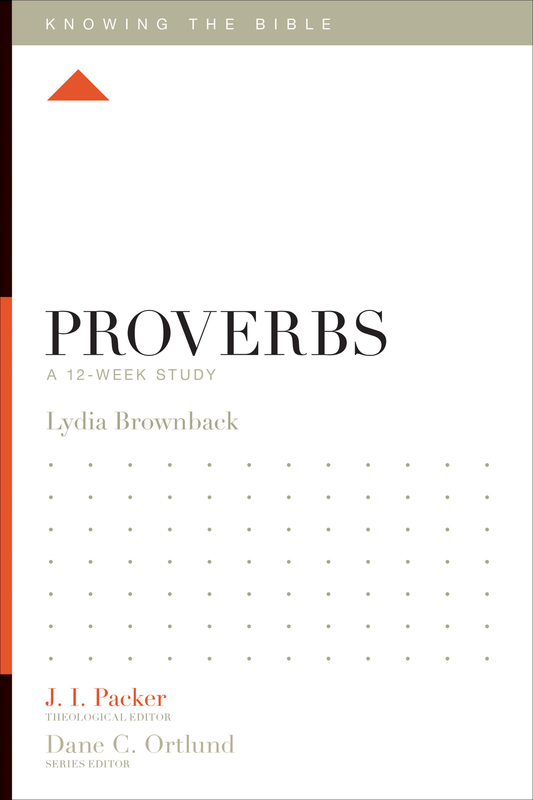 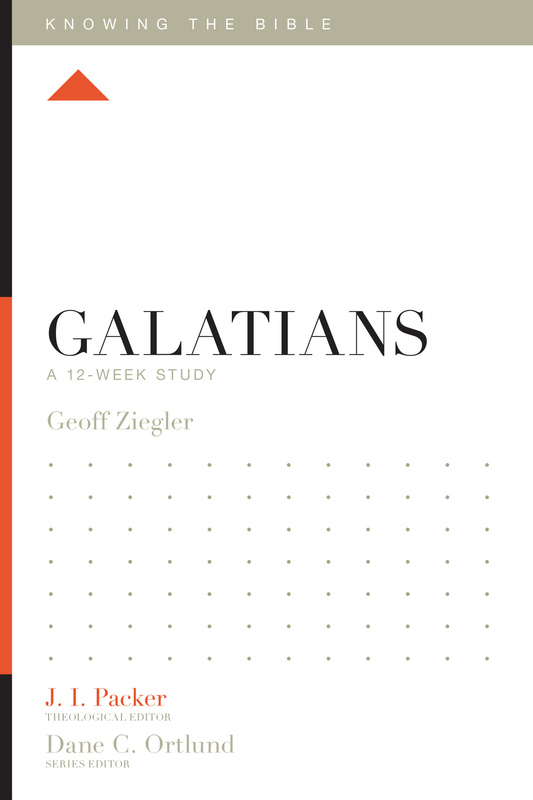 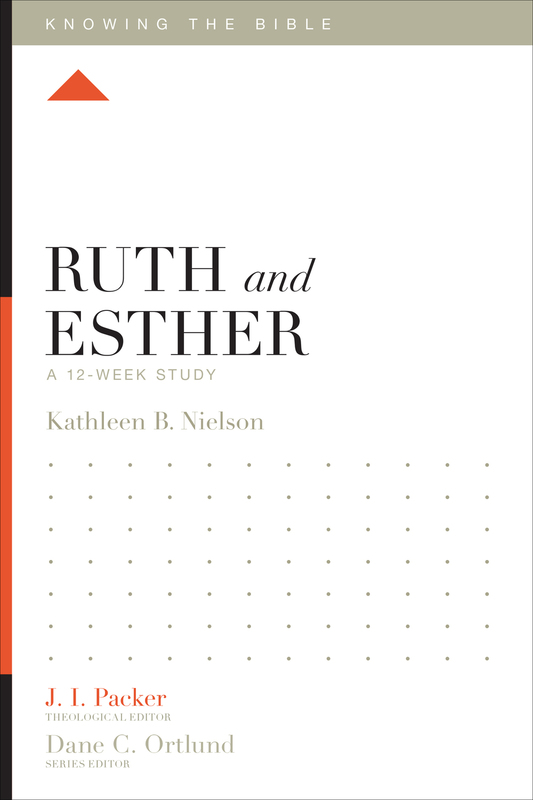 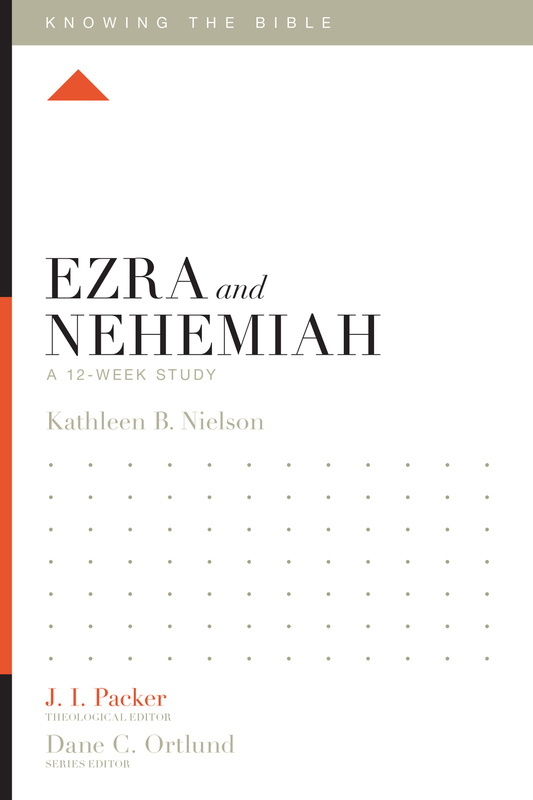 This accessible study walks readers through these two Old Testament books over the course of 12 weeks, pointing them to God’s mercy, compassion, and forgiveness—and his promise to bless his people by dwelling with them forever. 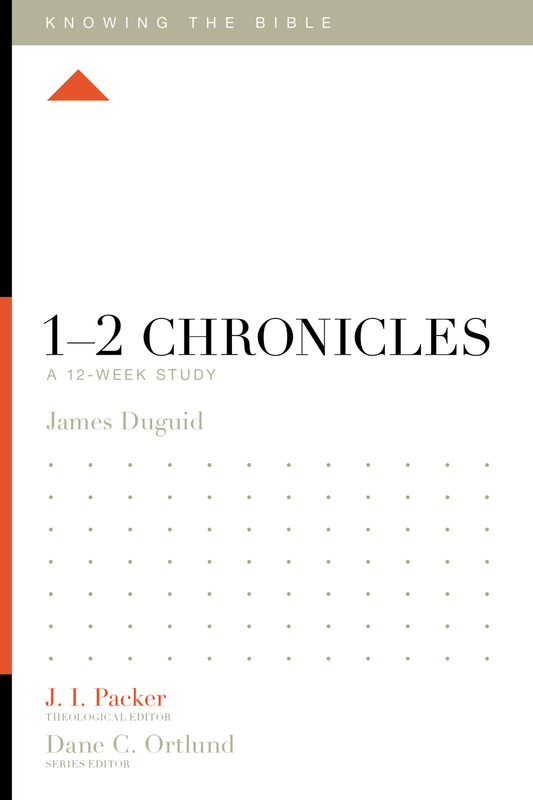 James Duguid (MDiv, Westminster Theological Seminary) is a PhD student in Semitic and Egyptian Languages and Literatures at the Catholic University of America, and a candidate for ministry of the Presbyterian Church in America.